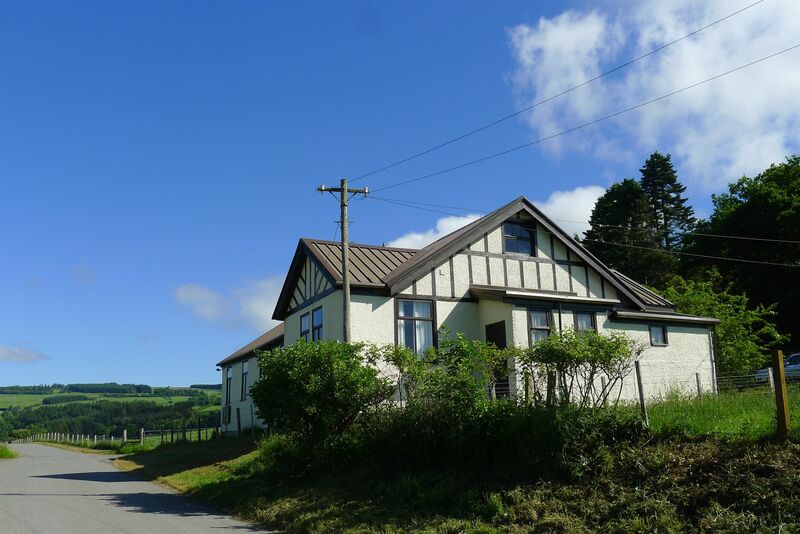 Dating from 1912, since when it has served the community of Clunie, Craigie, Forneth and all community-orientated points east, north, south and west, the hall stands above Perthshire’s Lunan Valley in an area of outstanding natural beauty. We have an active local community who use the hall for community events and private celebrations. The hall hosts several community groups that meet regularly, including the Clunie Scottish Women's Institute (Clunie WRI), Knit and Natter craft group, Writing the Mind Alive group, and Clunie Supper Club. We share hosting of meetings of the Spittalfield and District Active Recreation sports hub and Spittalfield and District Community Council with other halls in the district (Caputh, Meikleour, Murthly, Spittalfield). Other regular hall events include table top sales in Spring and late Summer, and the annual fundraiser ceilidh in February. Have a look at our Events page for upcoming activities at Clunie Hall. 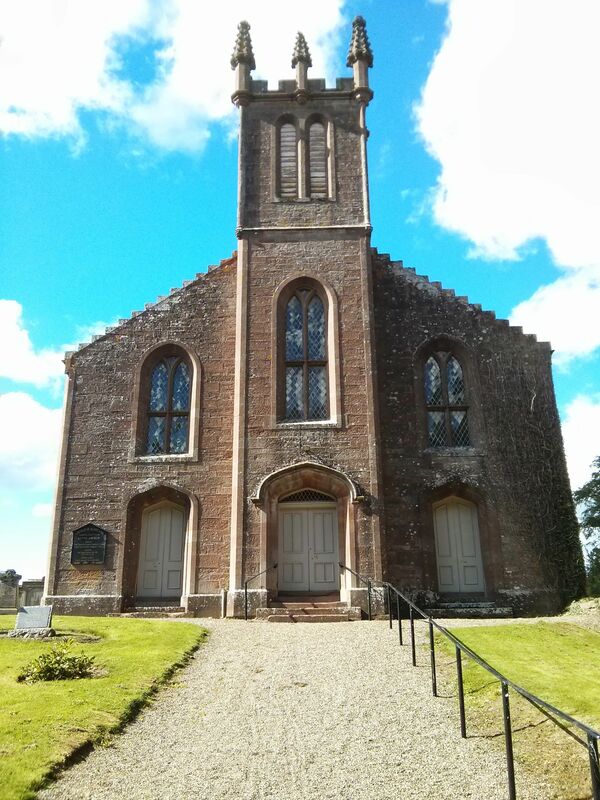 Historic Clunie Church is nearby, directly opposite Forneth House across the lovely Clunie Loch. 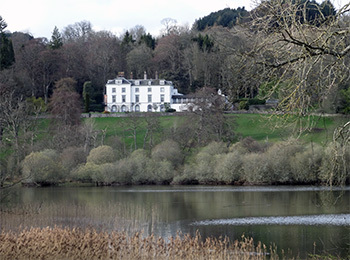 The remains of Clunie Castle sit on an island on Clunie Loch.